Victoria came to Conditioned Air over five years ago. 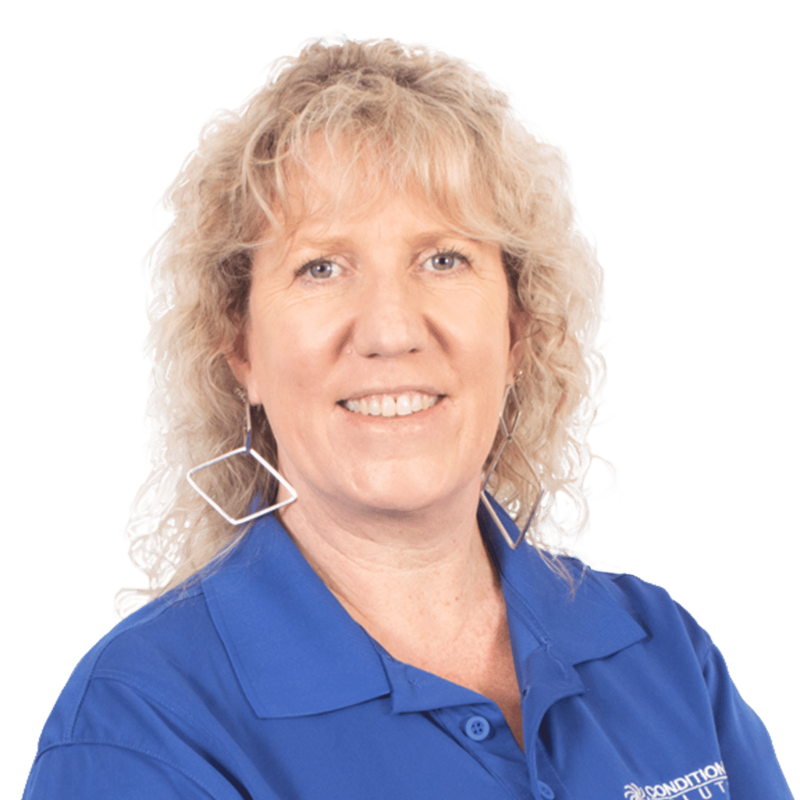 She brings more than 20 years of experience, of not just customer service, but of having a heart for the customer! She started working with customers from all over the world when she, as a teenager, ran her grandparents’ gift shop at Mission Beach in San Diego. It was then that she learned how small our world really is, and how great it is to hear each and every person’s unique story. “Customers are the best part of my job,” says Victoria. She enjoys talking on the phone with customers as they make every day a different day with lots of laughter. She makes it her responsibility to take care of each customer as if they were her next-door neighbor and friend. She recognizes that when a customer doesn’t have heat or cold, it’s a problem. 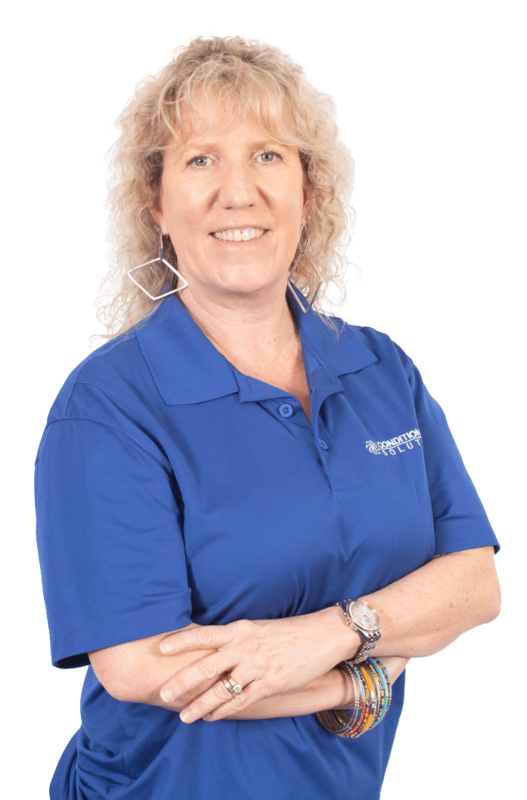 Whether she is asked to assist with placing a service call, or registering a customer’s HVAC unit, or even explaining finance options, Victoria is here to help! She wants to make sure the customer knows we are here to make things right, and get the job done. Victoria was born in England, and raised all over the world; including Korea, Hawaii, Virginia and many places in between! After moving more times than she can count – since her father is Air Force Retired, and “Hubbinz” is Army Retired – Victoria has now settled in Huntsville. She enjoys spending time with her incredible “Hubbinz”, Joe, who is also her best friend. The other two loves of her life are her two kids, Katrina and Chris. Victoria also likes going to combat class, doing art work, and being a social butterfly with her girlfriends. If Victoria could be a superhero, she would like to be Catwoman who is fierce when necessary, yet still soft and feminine. She loves baseball and is very much a fan of the San Francisco Giants. She also follows the NFL; her favorite team would probably be the San Diego Chargers. When it comes to college football, her favorite team is ‘Bama since her son attends college there; where he is studying to be a Chemical Engineer.